Extruded Clear Acrylic Round Rod 1/16" x 6ft. *Oversized shipping charges apply. Extruded Clear Acrylic Round Rod 1/8" x 6ft. *Oversized shipping charges apply. Extruded Clear Acrylic Round Rod 3/16" x 6ft. **Oversized Shipping charges apply. 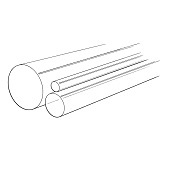 Extruded Clear Acrylic Round Rod 1/4" x 6ft. *Oversized Shipping charges apply. Extruded Clear Acrylic Round Rod 5/16" x 6ft. **Oversized shipping charges apply. Extruded Clear Acrylic Round Rod 3/8" x 6ft. **Oversized shipping charges apply. 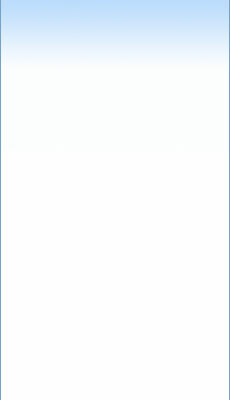 Extruded Clear Acrylic Round Rod 7/16" x 6ft. **Oversized shipping charges apply.